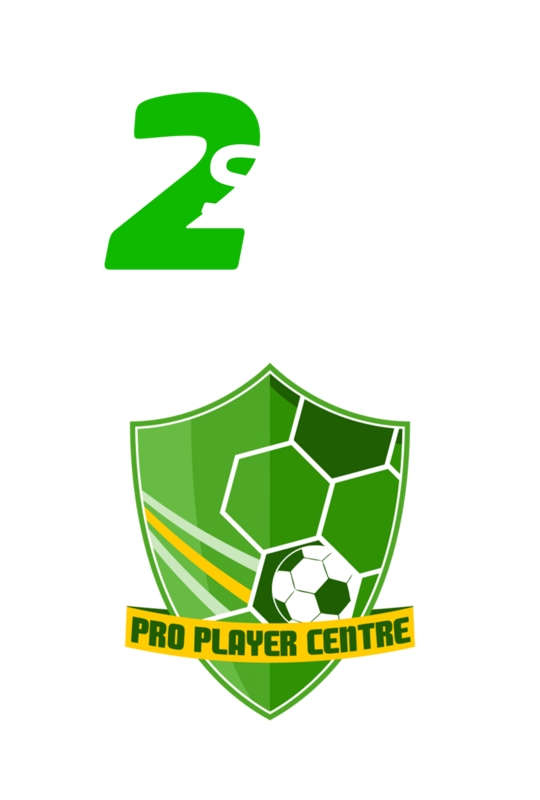 Pro Player Centres aim to develop both the individual player and the whole squad in all our sessions. Be confident to play out from the back and be comfortable on the ball. Defend quickly, applying high pressure to win the ball back as quickly as possible as close to the oppositions goal. Strive to be the hardest working player at every training session. Wear the Pro Player Centre Kit – positive team atmosphere.